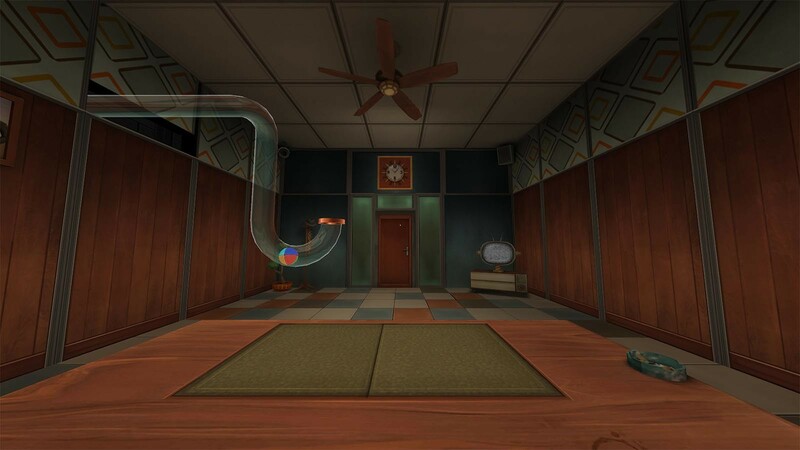 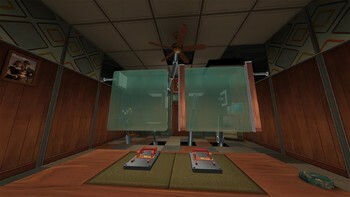 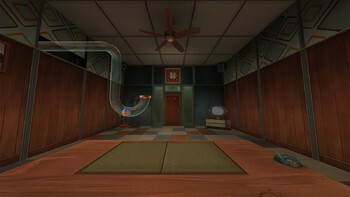 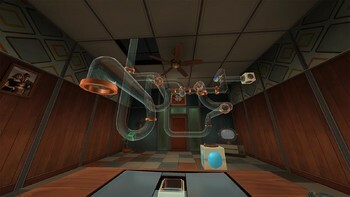 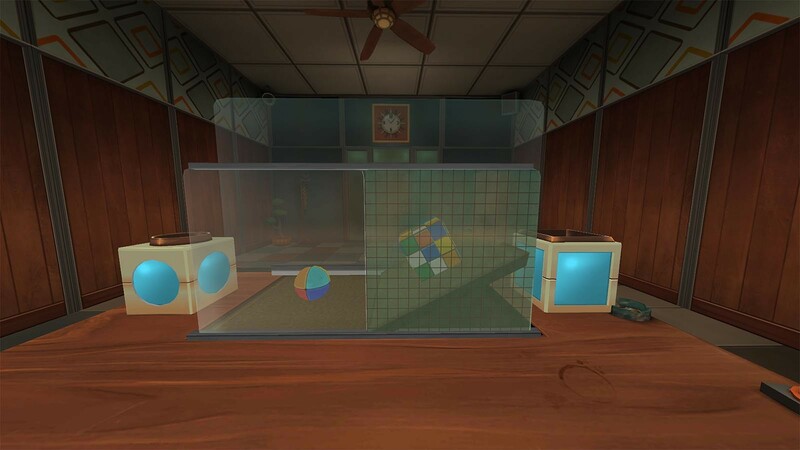 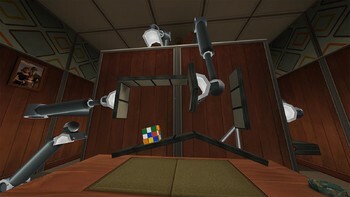 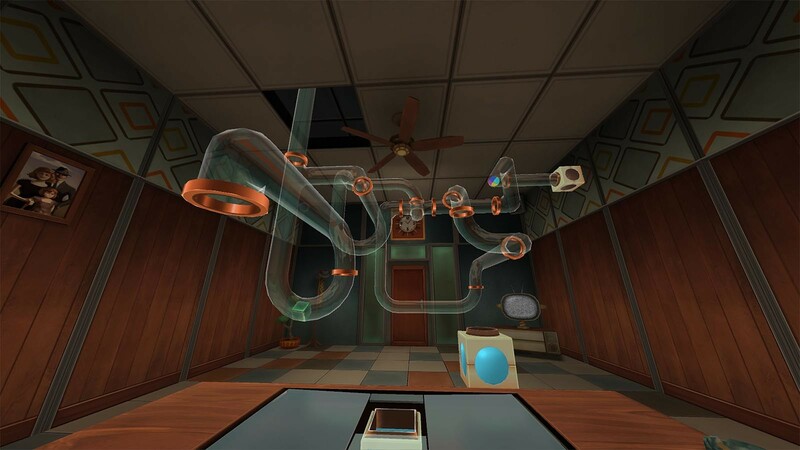 THIS GAME REQUIRES A VR-HEADSET! 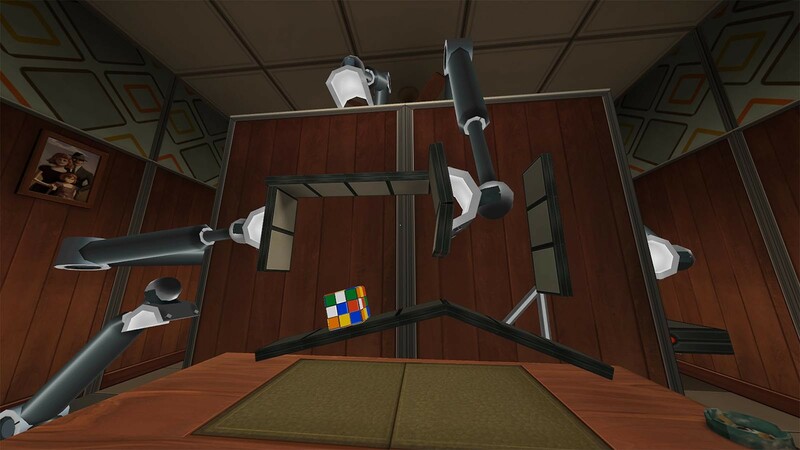 COMPATIBLE WITH HTC AND VIVE. 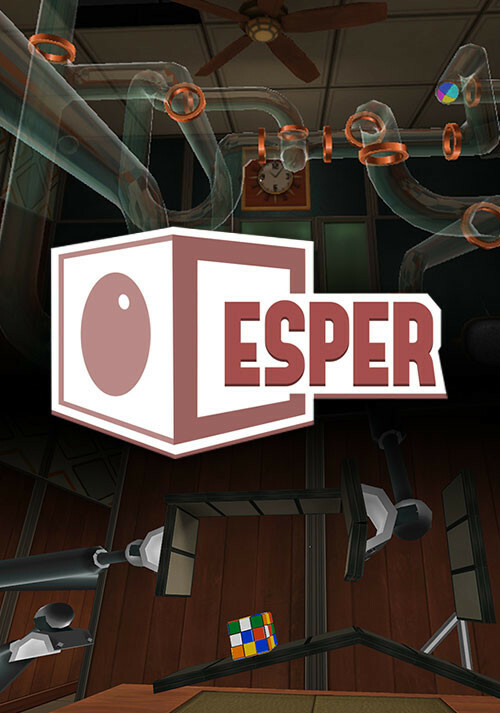 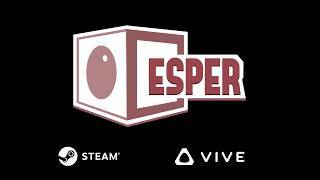 Buy ESPER as a Steam Key.